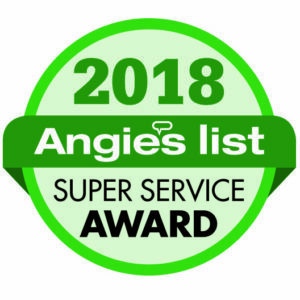 2018 Angies List Super Service Award | Scott Real Estate, Inc.
Bedford TX, 2/1/19 Scott Real Estate, Inc. is proud to announce that it has earned the home service industry’s coveted Angie’s List Super Service Award (SSA). This award honors service professionals who have maintained exceptional service ratings and reviews on Angie’s List in 2018. Error: Error validating access token: Session has expired on Tuesday, 23-Apr-19 14:23:25 PDT. The current time is Wednesday, 24-Apr-19 17:11:33 PDT.